Internet has radically changed our lives in last some decades especially the way we seek things to accomplish our needs irrespective of the area of concern. But here in this blog we are going to talk about who changed the internet itself. Internet has seen many changes since the time it came into existence. So many people have worked and been working on different systems and services who are supposed to be the foundation of internet today. However, still there are a few people who have made some ultimate changes on internet making the life far more technical and effortless for us. For instance the way Google has made search easier and the way Facebook has revolutionized the social networking, one cannot comprehend in words how crucial they have become for us. Let’s go ahead and know the names and contributions of the 10 people who have transfigured internet in a big way. 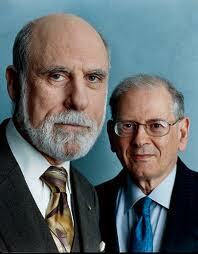 Vint Cerf , the Father of Internet together with Bob Kahn created the TCP/IP suite of communication protocols, which is a language used by computers to talk to each other in a network. 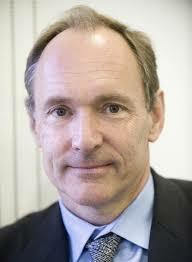 Sir Timothy John “Tim” Berners-Lee, a British computer scientist, invented the World Wide Web in the year 1989. 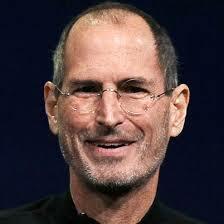 The world’s first web client and server were written by him. As of now he is maintaining standards for the web and continues to refine its design as a director of the World Wide Web Consortium (W3C). 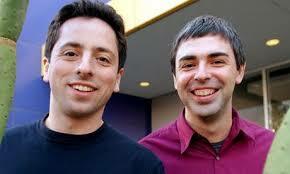 Larry Page and Sergey Brin who are American computer scientists and Internet entrepreneurs, co-founded Google, one of the most profitable Internet companies of the world, in the year 1996 and changed the way we search and use the Internet. 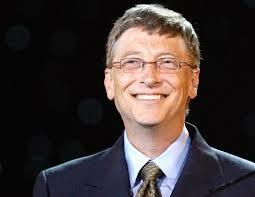 William Henry “Bill” Gates III, an American business magnate, investor, programmer, inventor and philanthropist co-founded Microsoft the world’s largest personal-computer Software Company with Paul Allen. He is the former chief executive and current chairman of Microsoft. 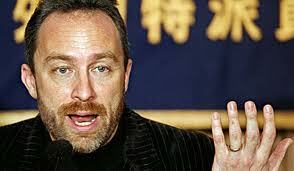 Jimmy Donal “Jimbo” Wales is an American Internet entrepreneur who co-founded and promoted the online non-profit and the world’s largest encyclopedia Wikipedia. Launched in the year 2001 Wikipedia is currently the most popular general reference work on the Internet. 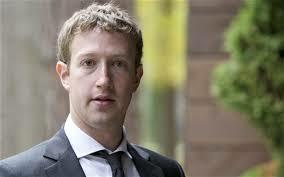 Mark Elliot Zuckerberg, an American computer programmer and internet entrepreneur is one of five co-founders of the social networking website Facebook. Zuckerberg launched Facebook from Harvard’s dormitory rooms on February 4, 2004 together with his college roommates and fellow Harvard University students Andrew McCollum, Eduardo Saverin, Dustin Moskovitz and Chris Hughes. With 500 million registered users worldwide, Facebook has only four remaining countries left to conquer that are Russia, China, Japan and Korea. Jack Dorsey, an American web developer and the founder & CEO of Square, a mobile payments company, created the micro blogging website twitter in the year 2006 to allow friends and family know what he was doing. 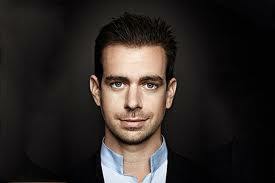 But now twitter has become the world’s fastest-growing communications medium. 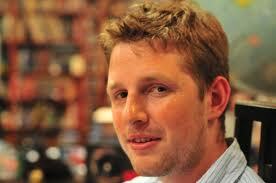 Matt Mullenweg founded the world’s most used open source blogging known as WordPress. Some of the most popular websites run on WordPress are Mashable, Huffingtonpost, Techcrunch and more. Chad Hurley and Steve Chen co-founded the internet’s most popular video-sharing site YouTube which is broadcasting more than 100 million short videos daily on countless subjects. Later on, based on the strengths and interests, they split management tasks when Chad Hurley became CEO and Steve Chen became Chief Technology Officer. Steve Jobs an American entrepreneur, marketer and inventor is the co-founder, chairman and CEO of Apple Inc. By making simple and uncluttered web design stylish he changed the way we work, play and communicate. Well! These were a few people who have contributed a lot to the internet making it a great platform to carry out multipurpose activities that was never expected a few decades ago. People are becoming more and more dependent on internet and the fast developing internet has maintained its pace to meet their increasing demands. Moreover, people behind these progresses have a lot more to unveil and give to the world in the coming time.